I hope you’re enjoying Far Far Away week as much as I am. 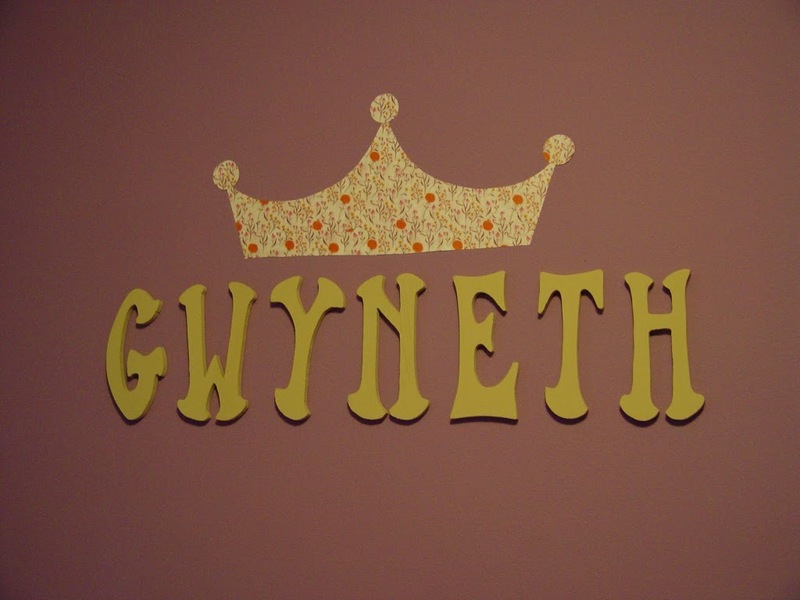 Today I’m going to show you how to make vinyl wall decals from your favorite fabric. If you’re like me, when you spend $18/yard on expensive Japanese fabric you love, you want to make it stretch, use up every last inch. Well this project doesn’t actually use any. Yup, that’s right. The secret: Well we’re going to make a photo copy of it and use that! Color photo copies have great resolution now and at only a little over a $1 for a 11″ x 17″ copy, it’s a bargain (and we still have our original fabric to do something with). 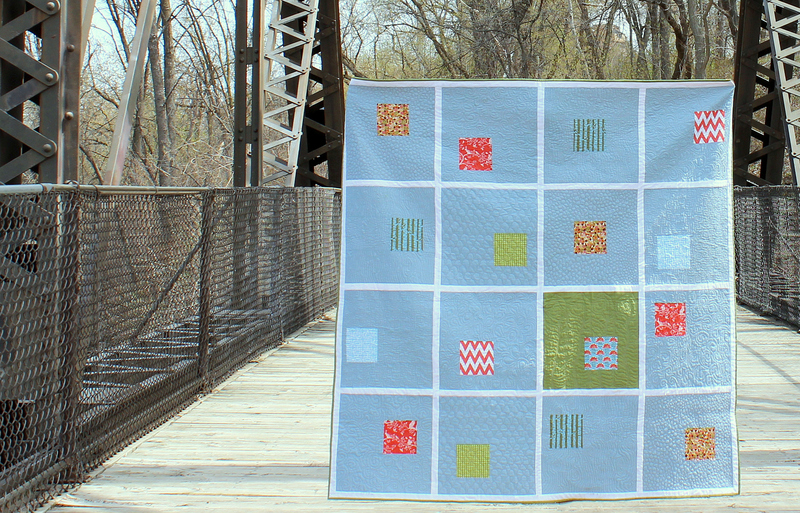 One of the secrets to getting a good copy is iron your fabric really, really well. Any little wrinkle will be magnified by the copier. Spray starch is your friend. 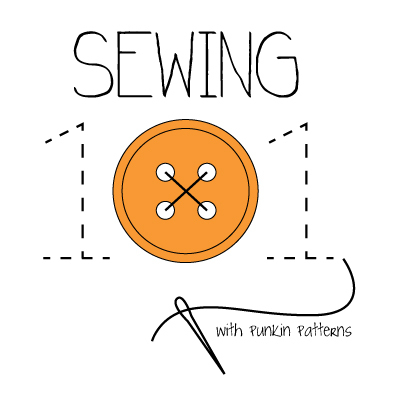 Remember you only have to get a small portion ironed (whatever size you will be copying). 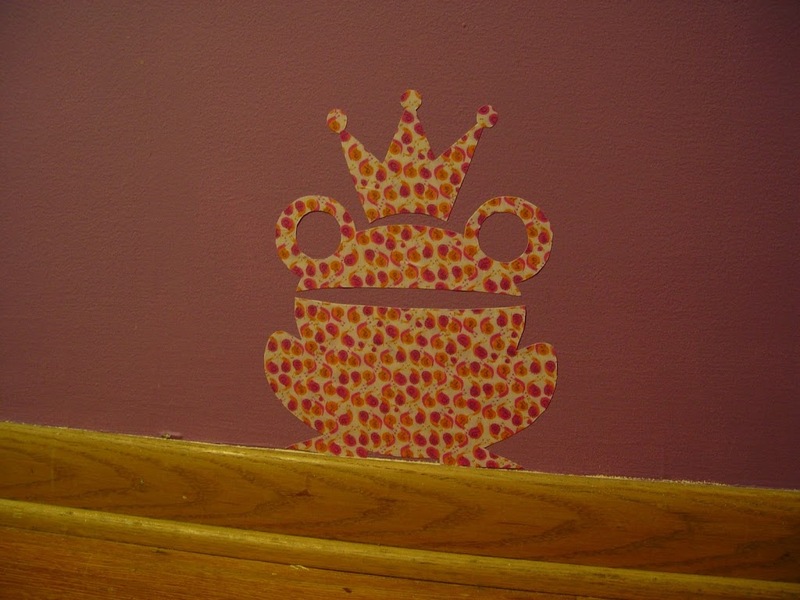 Ok, once you have your photocopies, you’ll also need some Contact paper (white would probably work best), spray adhesive, painters tape, mod podge, a small paint roller (or paintbrush), and x-acto knife, and a pattern (tiara or frog prince or one you’ve made). 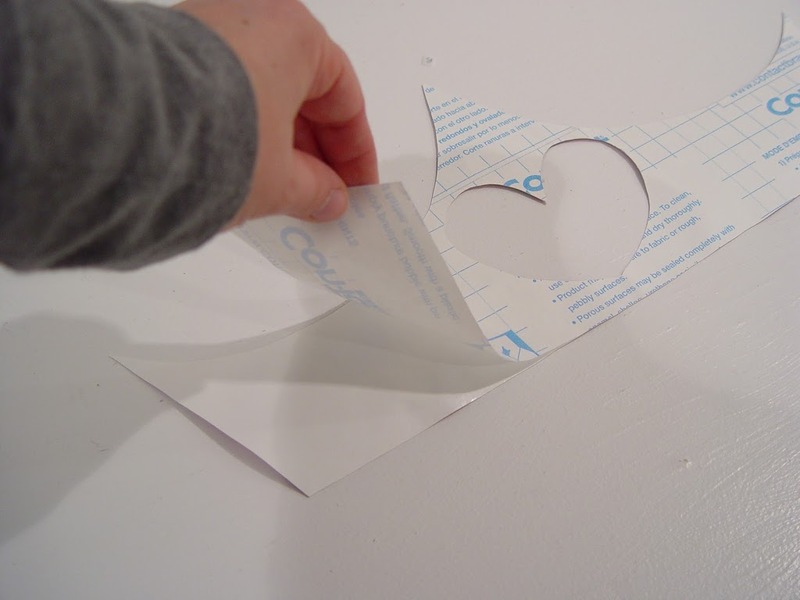 Cut a piece of contact paper just a bit larger than your photocopy. 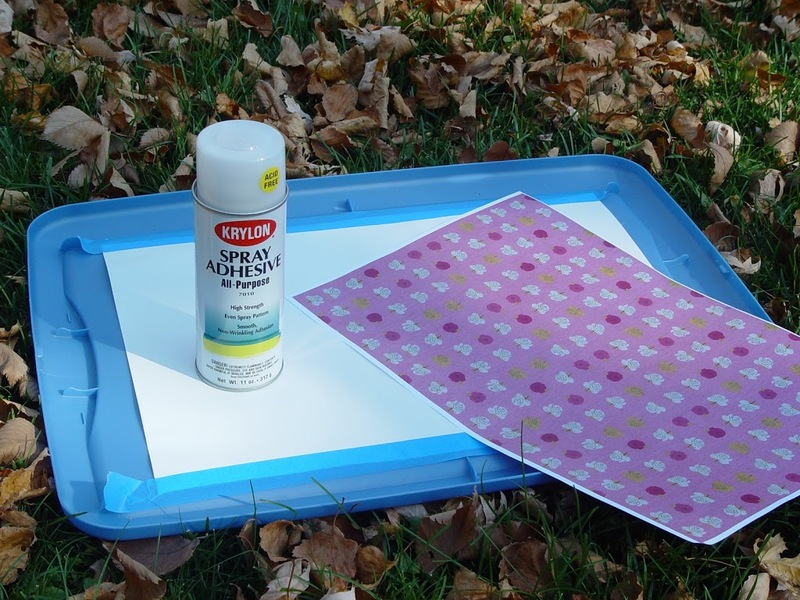 Tape it to a hard surface (like an old tupperware lid – or heavy cardboard) and take it outside with your spray adhesive and photocopy. 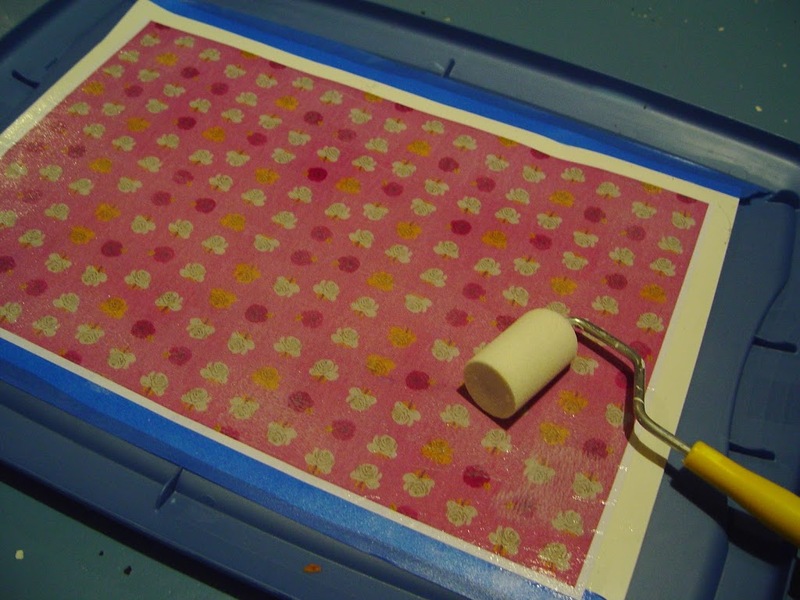 Spray the adhesive on the contact paper and on the back of the photocopy. 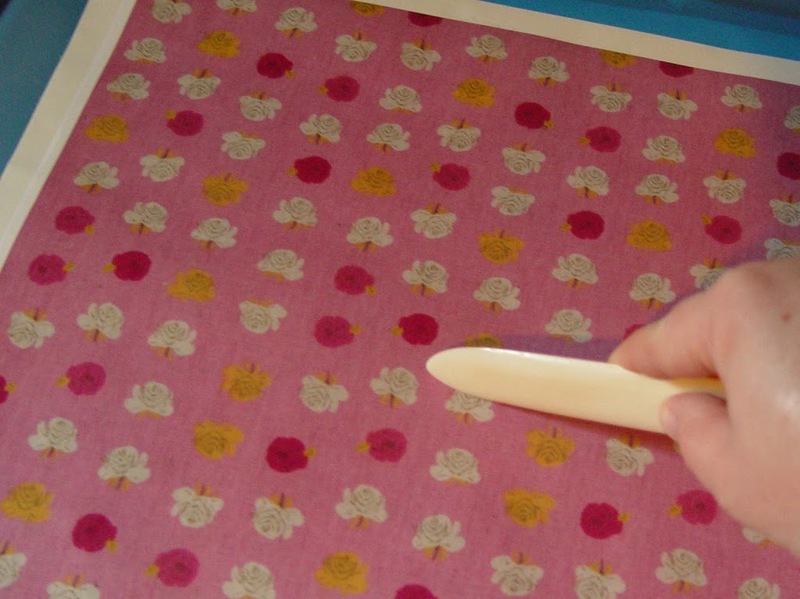 Wait a few seconds and then place the photocopy onto the contact paper. 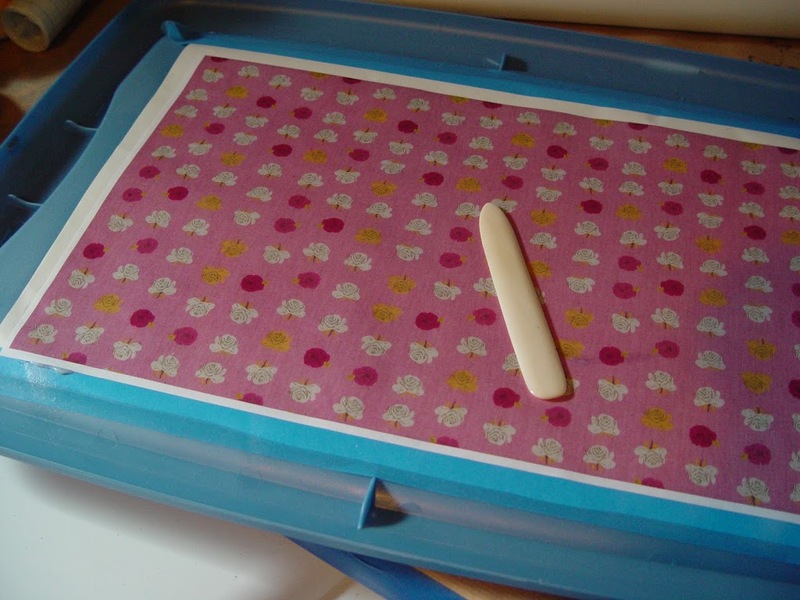 Smooth out any wrinkles with a bone folder or brayer. Next apply an even coat (or two) of mod podge. 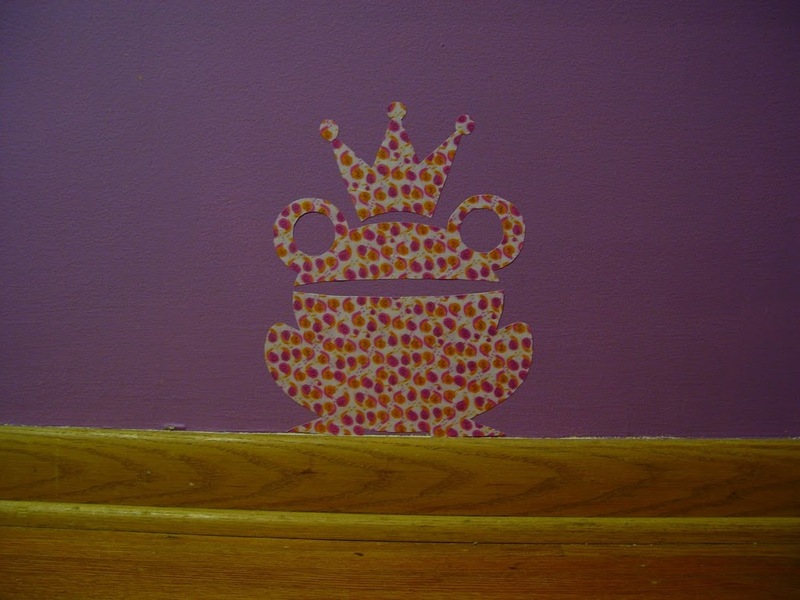 I like to use a small stencil roller to get a nice even coat with no brush strokes! 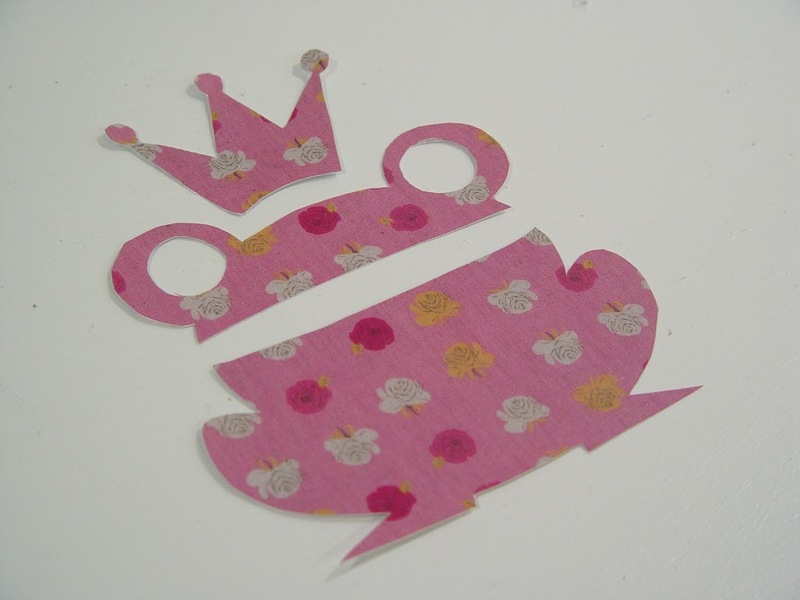 If you’re using my tiara pattern, you’ll need to make a full pattern. 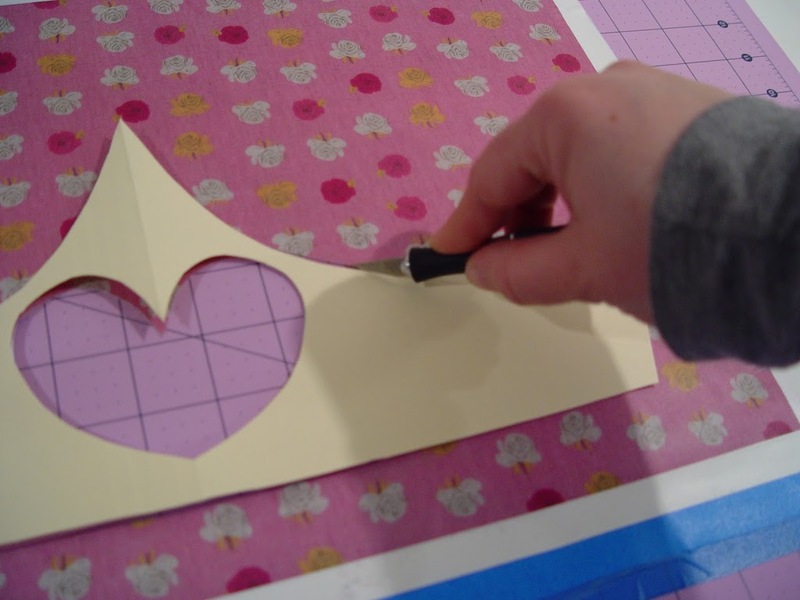 Once dry, take your pattern and cut out your image with an x-acto knife. Turn it over and peel off the protective paper. Place it on the wall and enjoy! 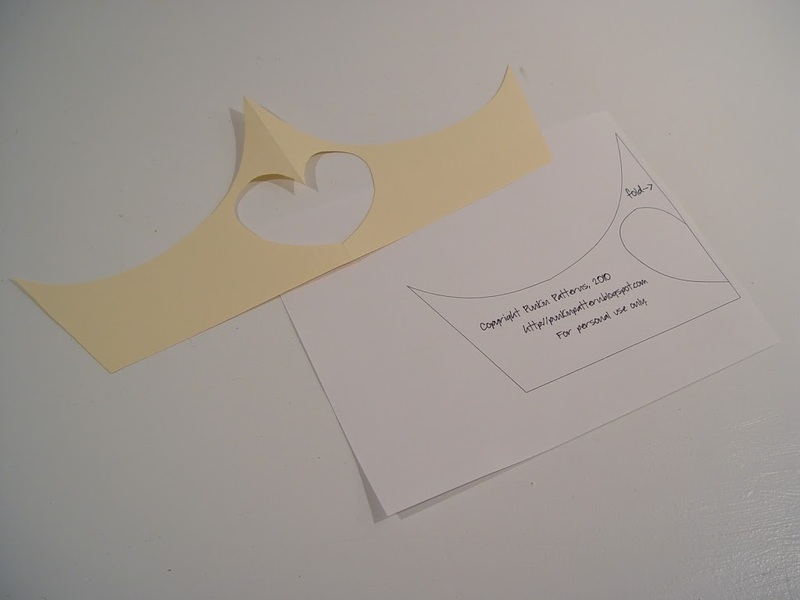 Tiara pattern shown without the heart and small circles added. Wonderful!! 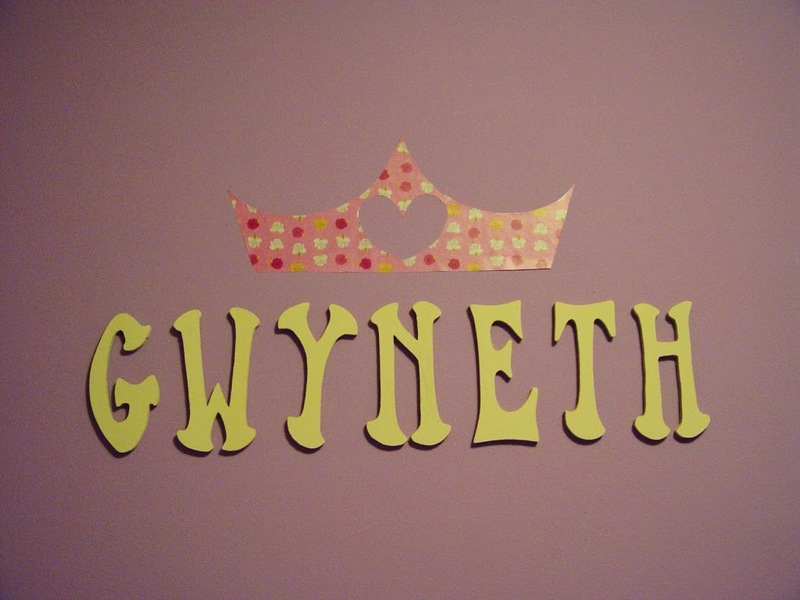 I can hardly wait to unpack all my art stuff and have my boys create something amazing for their new room. Those are absolutely lovely! 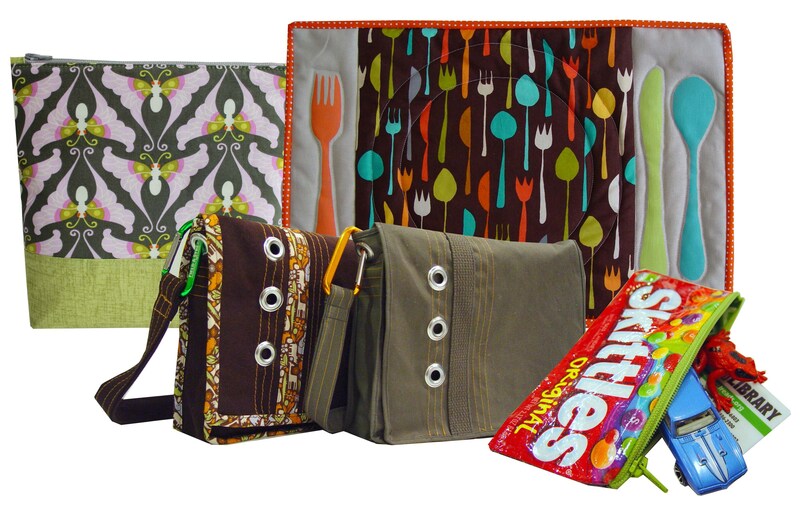 It will definitely give any space that extra oomph everybody’s looking for in every design.